All-State Construction and Restoration is a Florida-based contractor providing a host of services that restore, protect, and beautify your home. 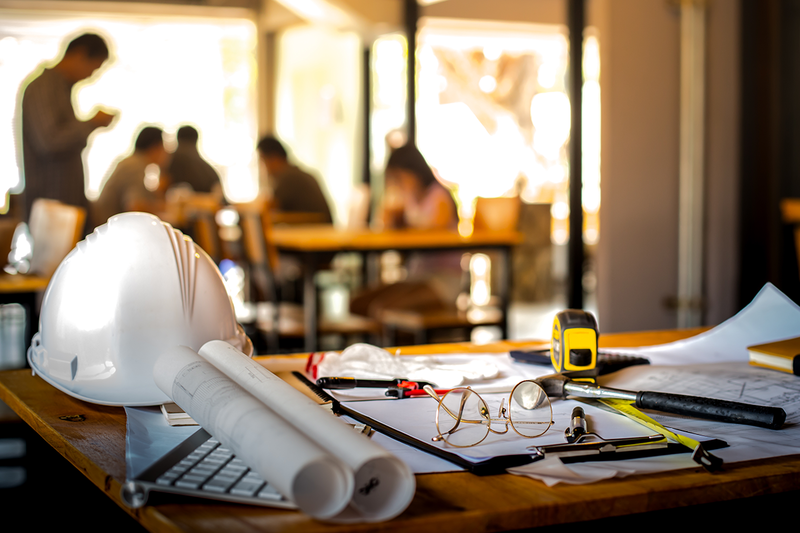 We are licensed to perform all of the services we offer; we carry both general liability and worker’s compensation insurance policies to protect you and our staff during and after we deliver your project. Collectively, our staff possess over 20 years of experience so you can rest assured that we’re capable of exceeding your expectations. Headquartered in Orlando, Florida, we deliver our services throughout the State of Florida. We are a member of the Florida Roofing and Sheet Metal Contractors Association and the National Roofing Contractors Association. Whether your objective is to restore your home after storm impact, protect your home from the effects of weather, or beautify your home to maximize the comfort it provides, we’re ready and capable of meeting your needs by delivering your project on-time, within budget, to your specifications, and in a manner that is acceptable to you. 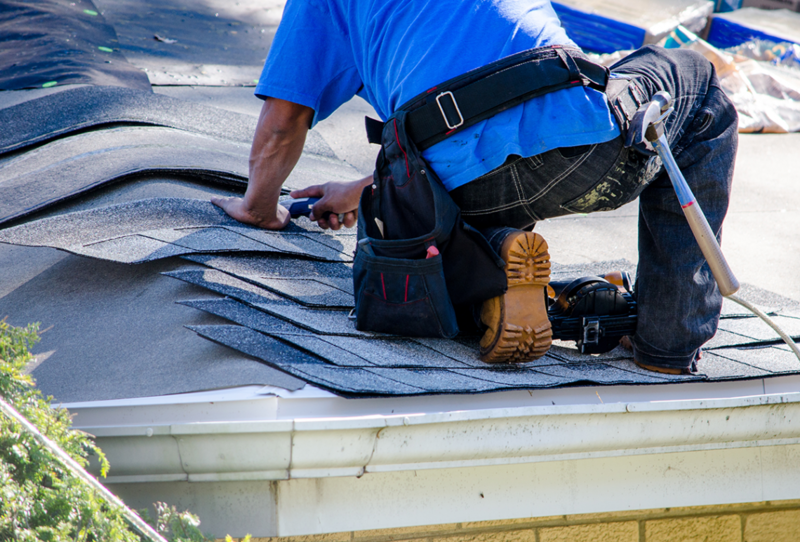 If your restoration project involves your insurance company, we work alongside your insurance company to qualify your claim for coverage. You only pay your deductible if your claim is approved. Work begins immediately once funds are disbursed. We attend all insurance adjuster meetings, handle all paperwork, and expedite the claim processing. • Offering financing to cover deductibles or other upgrades you desire that are not covered by insurance such as painting, gutters, pressure-washing, popcorn ceiling removal, or flooring, for example.